Time to announce the January Fearless Eating giveaway! This month, along with twelve fellow foodie bloggers, we’re giving away a digital Canon EOS Rebel T3 camera. Tired of taking poor quality photos with your camera phone? I know I am. My food photos for my blog really needs some work! 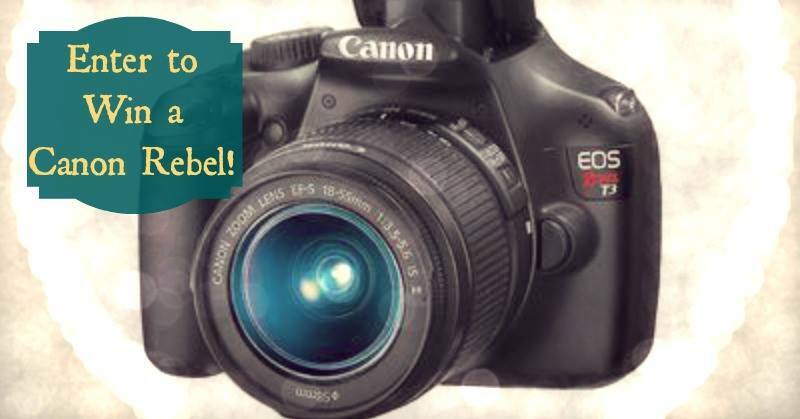 But regardless if you’re a blogger or not, if you’ve wanted to upgrade to a new digital camera with lots of cool features including video recording, take a look at the Canon EOS Rebel T3 be sure to enter below. You could have one for FREE! 1. 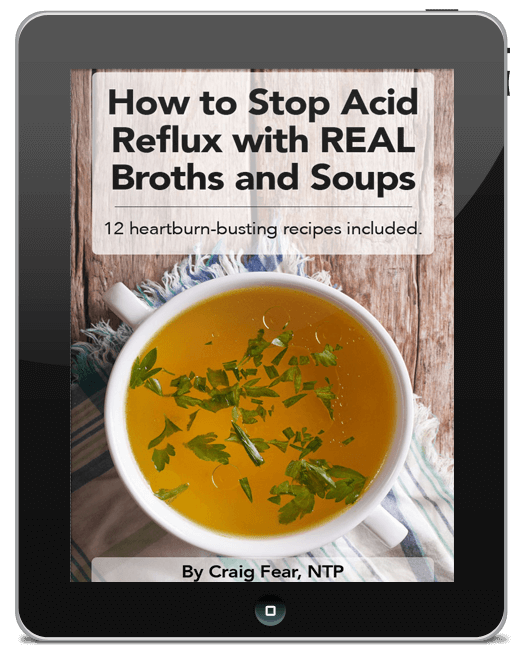 Subscribe to the Fearless Eating newsletter for all sorts of fun tips and advice on things like fermentation, making soups and stocks, digestive health and overall wellness. 2. Click here to take a look at the Canon Rebel and then leave a comment below and tell me what types of pictures you most enjoy taking – Nature, kids, pets, food (my favorite! ), family, artsy fartsy, etc. 3. Use the Rafflecopter widget below to confirm these entries and unlock more. Be sure to visit all the partnering blogs and sign up through their blogs for additional entries! **Do we have any canadians? In Canada you have to have some kind of skill as part of the giveaway. A winner will be chosen via random.org. We will announce the lucky winner on Friday, January 31, 2014. The winner will have 48 hours to respond to an email with his/her full name, address, and phone number. There is no purchase necessary to win. This giveaway is open to everyone!